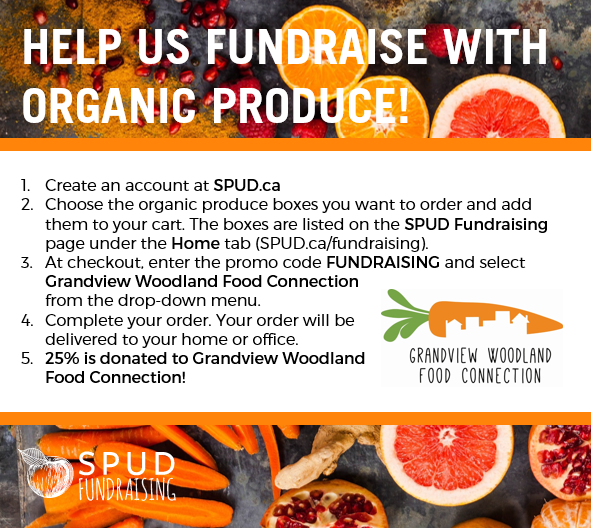 The Grandview Woodland Food Connection is pleased to help organize and participate again in this year’s Wild Salmon Caravan supporting the need to protect wild salmon and supporting of Indigenous food sovereignty in Coast Salish and beyond waters and land. The Wild Salmon Caravan will launch its fourth annual journey from Vancouver on Saturday, Sept. 22. The journey will begin with a lively splash of creativity and cultural expressions of reverence for wild salmon as we follow and celebrate them as they migrate from the Salish Seas to the Adams River. The Vancouver parade and ceremony will be led by Indigenous Matriarchs and traditional hand drummers and singers from diverse cultural groups. A full program of performances and speakers will follow with an exhibit of salmon leather making. This year’s theme of Water People, or Mermaids, was inspired by stories from cultures around the world attempting to ‘explain the unexplainable’ and highlight the mystery of life in the oceans and waterways where wild salmon migrate thousands of kilometers. The parade will highlight the beauty and splendor of Indigenous Grandmothers in full regalia as well as the Mermaids and Mermen of BC on multiple floats and related costumes, banners and flags. 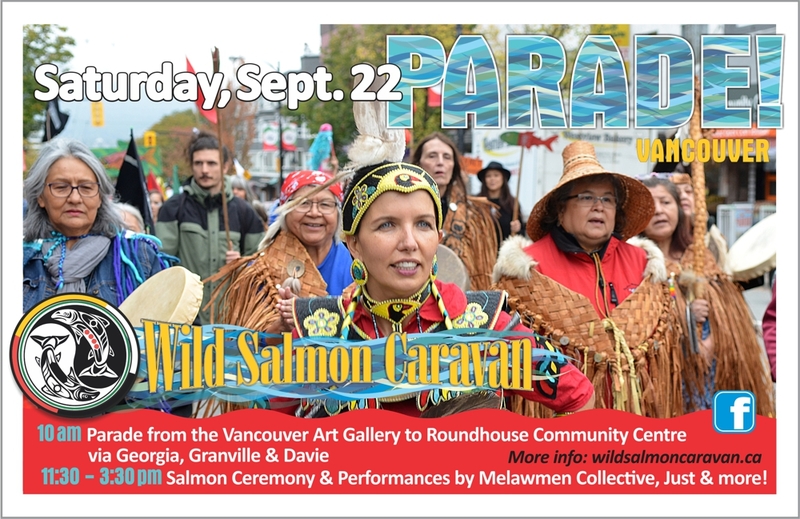 After the Vancouver launch, the Wild Salmon Caravan will continue with parades, ceremonies, community forums and cultural tours in Salish communities around Chilliwack, Lillooet, Merritt, Kamloops and Chase. 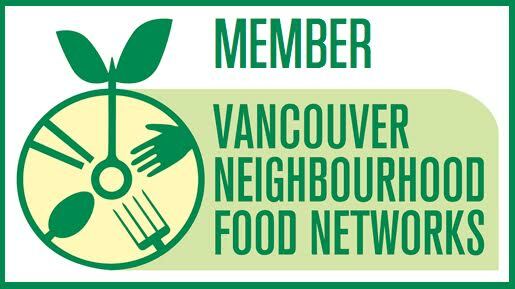 The celebration will start at 10 am with a festive parade from the 700 block of Granville Street to the Roundhouse Community Centre. Opening ceremonies will follow with Coast Salish acknowledgements by Audrey Siegl, Ocean George and Senaqwila Wyss, and a Wild Salmon Ceremony with 13 Matriarchs and the Pacific Association of First Nations Women, as well as Indigenous youth singers Latisha and Isaiah Wadhams Pelkey. Performances will fill the afternoon until 3:30 pm with creative combinations of words and sounds shared by storytellers and performing artists including The Melawmen Collective, Tawahum Justin Bige, Earle Peach, Kalilah Rampenen, Just and speakers Eddie Gardner of the Wild Salmon Defenders Alliance and Dawn Morrison of the Working Group on Indigenous Food Sovereignty.